Jurgen Klopp has hinted that he’ll make serious changes to the lineup that beat Leicester yesterday. We travel to Turf Moor on New Year’s Day, less than 48 hours after the Anfield victory over the Foxes. “I don’t know exactly how many changes we will make, but I would say, for sure, more than one!” Klopp told reporters at today’s press conference. Mo Salah, our Egyptian flyer who’s notched 23 goals in all competitions, hobbled off at the end of the game, which suggests to us he won’t be in from the outset. 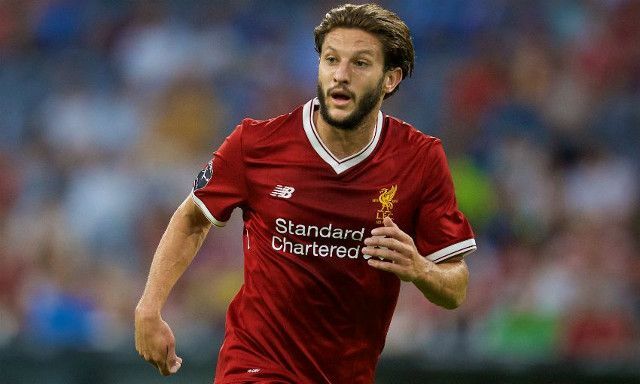 Alberto Moreno, Jordan Henderson and Nathaniel Clyne are all injured unavailable, but we think Adam Lallana could get his first start of the season after a series of cameo roles off the bench. We’d feel much more confident if Roberto Firmino was starting up top, as he’s completely key to us stylistically, but hopefully the young Englishman, if selected, will put in a good performance. He’s yet to score for us though, so it’d be a great time to start!